The Chassis/Body team has taken on a challenging project for this year. 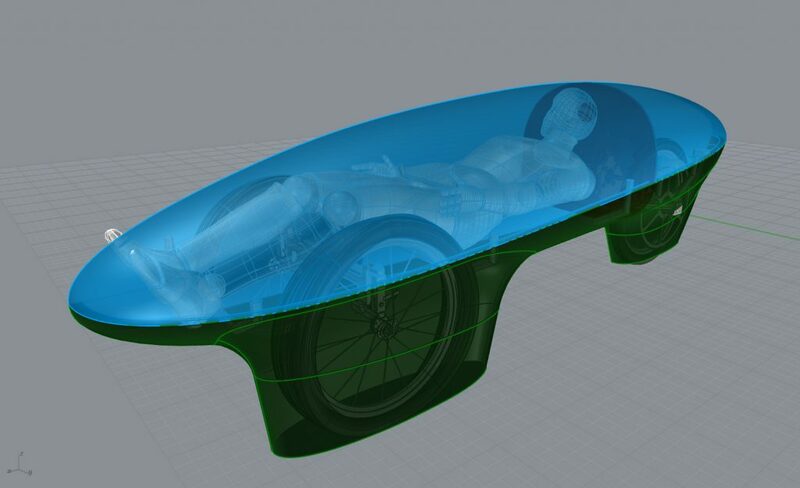 The team is planning to design and fabricate a brand new carbon fiber monocoque body for the vehicle. Initially, the team was looking into ways to complete the fabrication in-house. During the design consideration process, the team was introduced to Boston Boatworks, a boat building company. Boston Boatworks has been generous enough to assist the team through the design validation and fabrication process. In the fall semester, the team was busy finalizing the design of the monocoque ensuring all design criteria were met. The design process helped the team demonstrate their skills working with CAD softwares such as SolidWorks and Fusion 360. 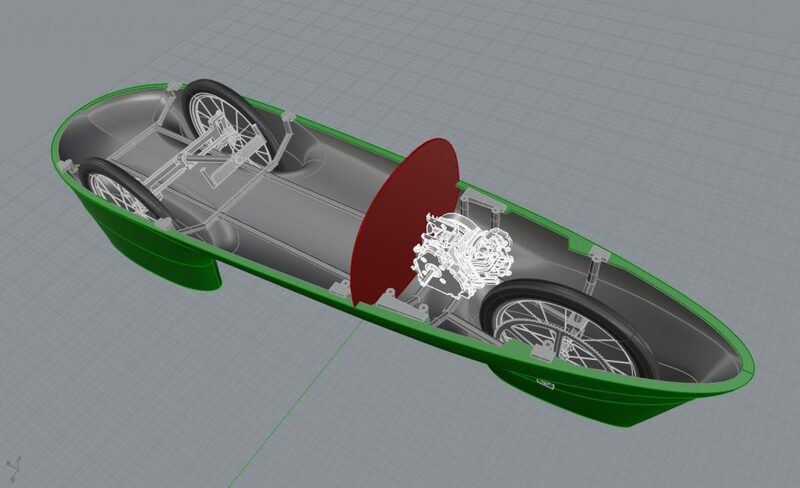 With the design finalized, the body team and Boston Boatworks have started exploring the available options for fabrication of the monocoque. The team was introduced to Symmetrix Composite Tooling through Boston Boatworks. Symmetrix specializes in composite mold fabrication. Symmetrix has 5-axis CNC machining capabilities that will help with the creation of the mold. In the spring semester, the team plans to go out to Symmetrix’s site in Rhode Island to get a hands-on experience of mold design and fabrication. All SMV members have been encouraged to assist in this process. This will not only speed up the process, but also provide an opportunity for all team members to get familiarized with the mold creation process, which is a useful insight for any mechanical engineer.